The mass criminal prosecution and incarceration of people entering the country without authorization along the Southwest border has been acclaimed as a success in deterring others from making the same journey. 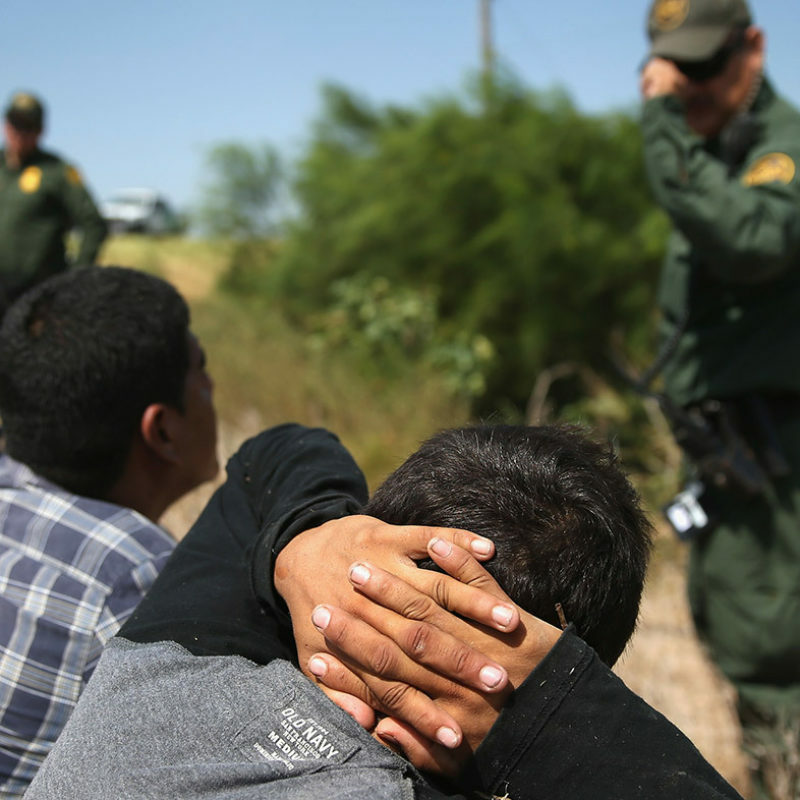 Analysis by the Vera Institute of Justice and Dr. Jonathan Kringen of the University of New Haven, however, shows that there is no evidence to support claims that a highly-touted example of this tactic—Operation Streamline—had a deterrent effect. The analysis reported here found no evidence to suggest that Operation Streamline had any impact on migrants’ decisions to enter the United States. Operation Streamline succeeded only in clogging federal courts, eroding due process, and incarcerating tens of thousands of people. Prior to Operation Streamline, federal criminal prosecution was reserved for the most serious immigration-related crimes and for people apprehended reentering the country after previously being deported. Operation Streamline was a policy that required, in most cases, the federal criminal prosecution of immigrants caught entering (even for the first time) or reentering the country without authorization. Under Operation Streamline, federal judges along the Southwest border saw their courts clogged with thousands of Streamline cases, and often conducted hearings with dozens of Streamline defendants at a time, raising serious due process concerns. The federal court system saw a 159 percent increase in total immigration cases between 2005— the first year of Operation Streamline —and 2013. People with legitimate claims to asylum were prosecuted and deported through Operation Streamline. Policies like Operation Streamline harm the emotional well-being of children, decrease the ability of adults to provide for them, and separate families from each other at significant economic and social cost.